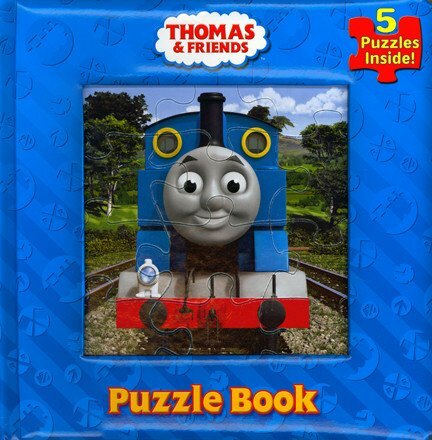 Thomas the Tank Engine, James, and everyone's favorite Thomas & Friends characters are featured in five different puzzles in this oversized padded book. Each full-color puzzle has twelve sturdy board pieces that fit right inside the pages of the book—so they’re fun to put together and easy to keep together! 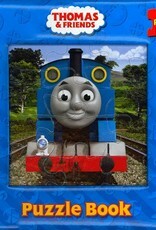 Plus, the padded cover makes the Thomas & Friends Puzzle Book the perfect gift!